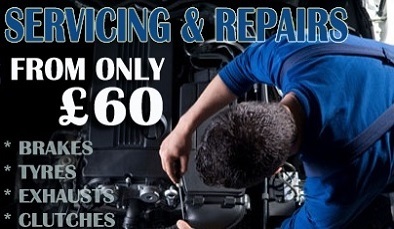 Book your car in for a Service or an MOT. 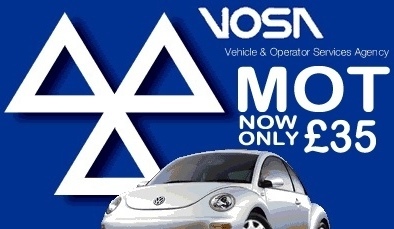 BOOK YOUR MOT - Call us to get the best offer! 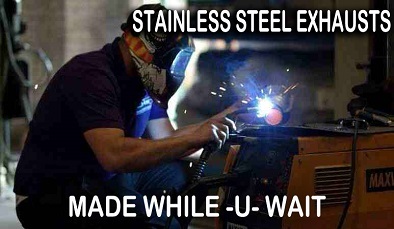 BOOK YOUR SERVICE - Call us to get the latest prices! 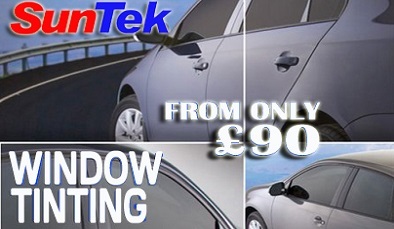 BOOK YOUR MOT - Call us to get the best offer!..